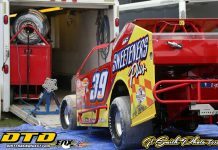 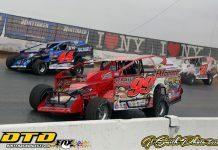 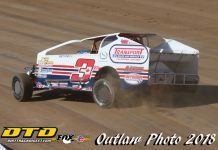 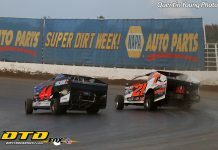 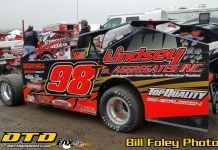 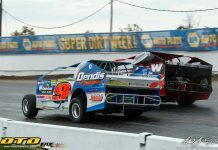 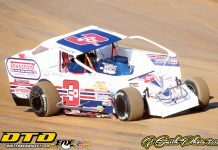 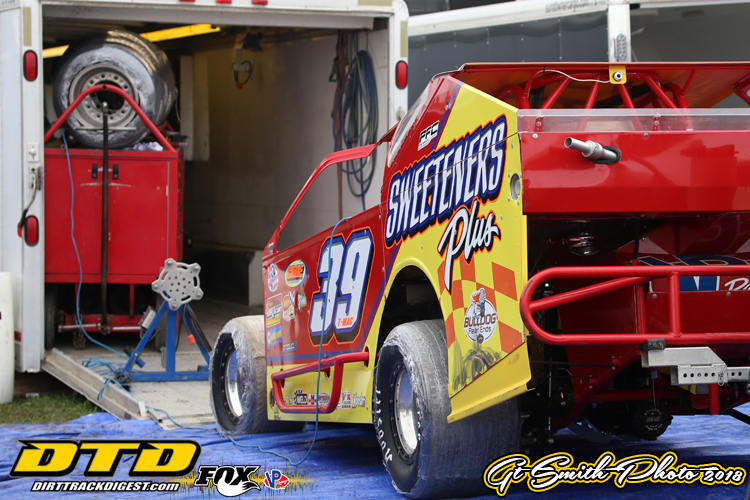 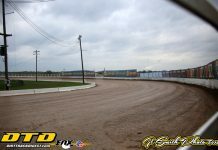 OSWEGO, NY – All week long the talk going into SDW was that “T-Mac” Tim McCreadie was going to have to pass up a chance to run in this years 200 if time trials were rained out on Thursday. 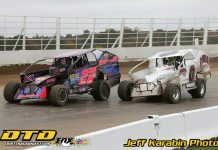 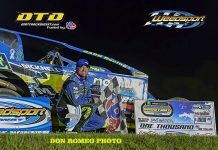 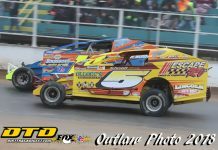 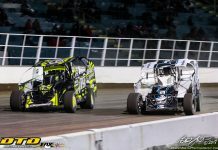 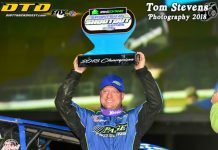 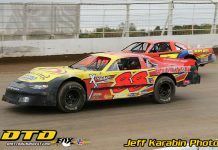 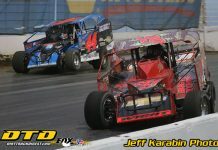 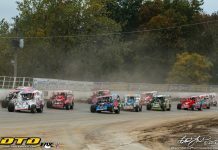 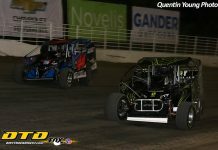 Talking to McCreadie this morning while awaiting for DIRTcar to make a decision regarding today’s racing card, the superstar Lucas Oil Late Model driver out Watertown, N.Y., shed some light on his situation pertaining to this years race. 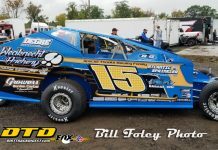 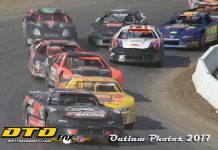 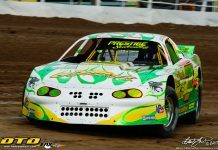 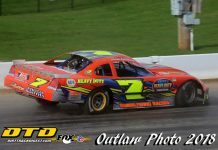 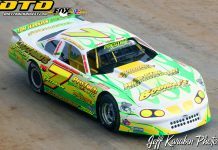 With the Lucas Oil Late Models racing in Pittsburgh this weekend it was thought that McCreadie would have to leave on Friday to go race in that series. 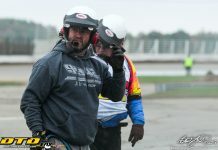 McCreadie is a racer’s racer and understands the situation that DIRTcar has going on and is prepared to deal with whatsoever happens this weekend. 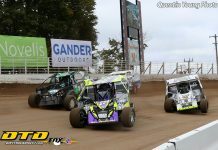 *Note – As I was writing this, all racing was cancelled for today at the track so McCreadie scheduled contingency plan will now have to be put into place.